MtoZ Biolabs is proud to offer high-efficient and accurate plant metabolomics analysis service, based on Thermo Q Exactive and AB Q-TOF 5600 mass spectrometry systems. 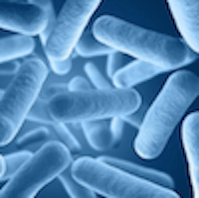 MtoZ Biolabs develops suitable microbial sample preparation and metabolites extraction strategies according to your projects, and assures high-efficient and accurate microbial metabolomics analysis. 1. 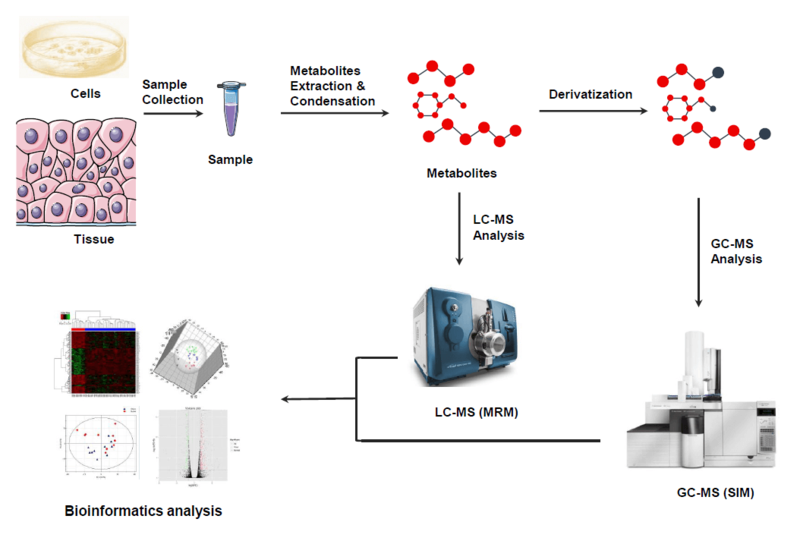 Data collection: all detectable metabolites in both control and experimental groups are analyzed by corresponding mass spectrometry methods for discovering metabolites differential expression levels. 2. Identification of differential metabolites through metabolic spectrum analysis. 3. Statistical analysis and bioinformatics explanation to uncover the correlation between the metabolites and metabolic pathways or reaction processes through ANOVA, PCA, KEGG annotation analyses, etc. 1. Cells and microbes samples: cellular activities should be terminated instantly, whereas the cells remain intact. 2. Animal body fluids samples: such as urine, blood, saliva, etc. Samples must be added with anticoagulant and preservative reagents right after sample collection, followed by freezing at -80 °C. 3. 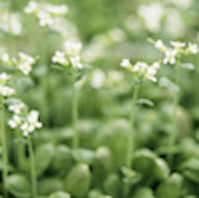 Plant tissues: 200 mg/sample. Samples should be frozen in liquid nitrogen right after sample collection, and then transferred to -80 °C for storage. 4. Serum samples: Repeated freezing and thawing of sample must be eliminated. Serum samples should be settled down at room temperature for 30 min in the collection tube, and then transferred to centrifuge tube and centrifuged at 8,000 rpm for 5 min. After centrifugation, supernatant is aliquoted to freezing tubes with 500 uL/sample, and stored at -80 °C. 5. Urine samples: 1 mL/sample. Urine samples can be aliquoted to centrifuge tubes with 1 mL each tube and addition of 1/100 (w/v) sodium azide, and stored at -80 °C.